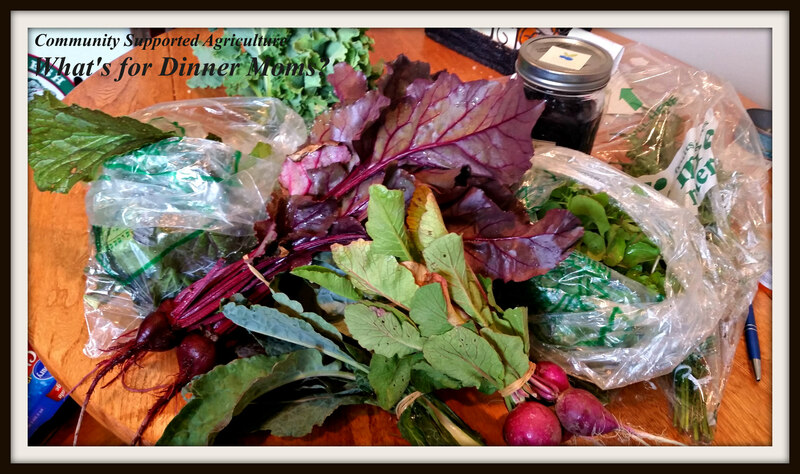 CSA Share Dinner – What's for Dinner Moms? The kids and I went yesterday to pick up our first Community Supported Agriculture box (CSA) from a local organic farm. It was like Christmas. 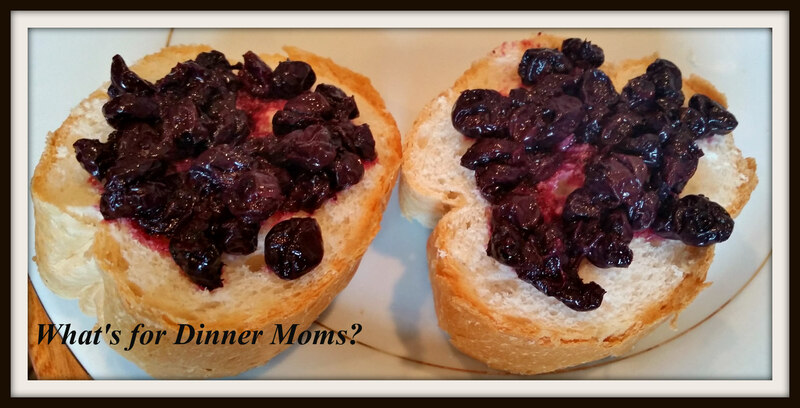 The kids wanted everything for dinner but we settle on a few select things to try with our meal. 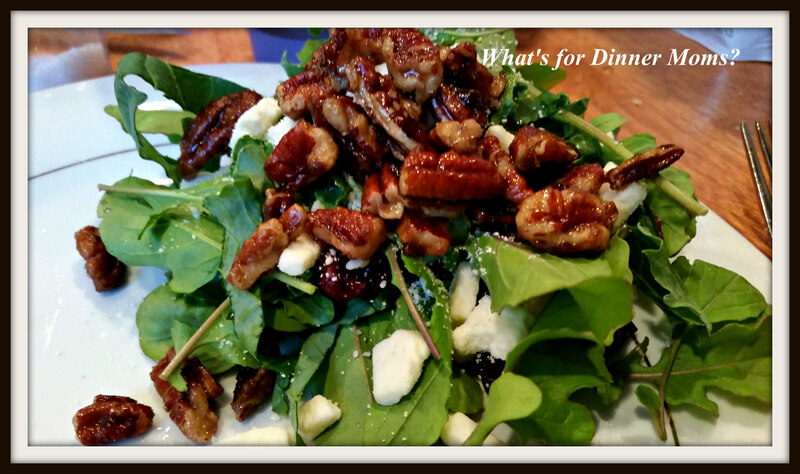 We used some of the Arugula micro greens and Lacinato Kale to make a salad topped with Feta, Craisins and candied pecans. 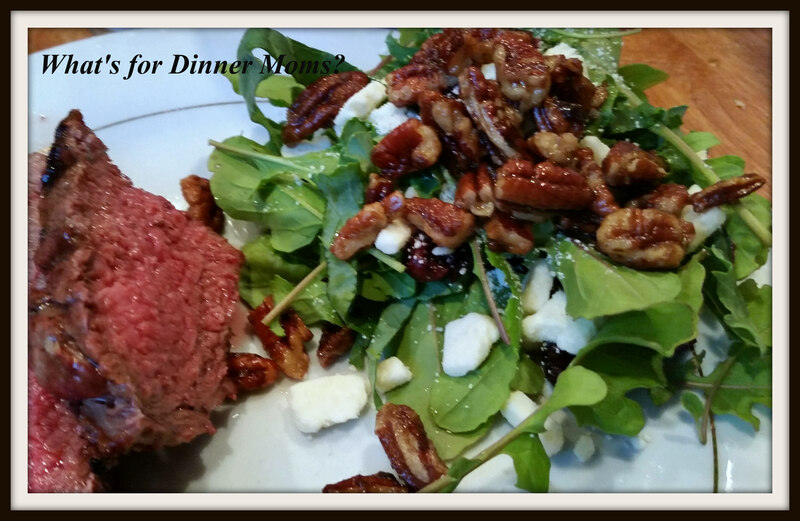 Next to our first grilled steak of the season they made an excellent side dish. That was all we needed for dinner. A huge side salad and some steak. This is what the kids really wanted to try. The blueberries! They added them to fresh-baked French bread from the bakery and sprinkled just a tiny bit of sugar over it for a sweet treat! This was a delicious start to our CSA share and we can’t wait to see what the coming weeks bring! Good for you to do CSA. enjoy! 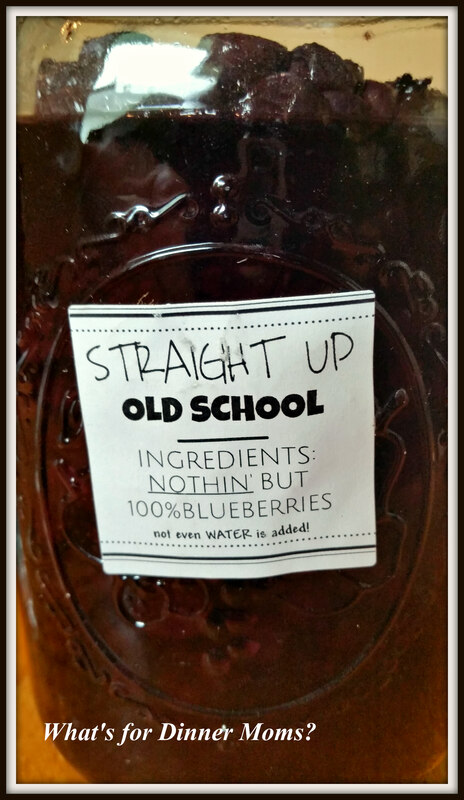 The kids LOVE the blueberries! I’m lost here, what is CSA? A CSA is Community Supported Agriculture. Before the farming season begins you buy a “share” of the farmer’s crops that you get throughout the farming season. It usually is enough vegetables and or fruit for a family of 4-5 for one week. Sometimes they have 1/2 shares too. So for the next 16 weeks we will pick up a box of freshly picked farm fresh food. The farmers get their money in the Spring when they need it most for seeds and equipment and we get fresh food all Summer and Fall. I’ll look for that in our area, MAHALO, thanks Marci! We LOVE it and like that we are helping local farmers. Yes and the kids are more willing to try the funny looking vegetables too! How fun! You’re such a great mom to get the kids involved with CSA. Yummy veg! We love organic veg too and get it all free as hubby works and we stay on a farm that produces organic veg. So good. I love washing the mud of the fresh veg!